Made using the Foxdenton London Dry gin and British rhubarb. A fabulous mix of tart rhubarb and quality gin creating a fantastically smooth gin liqueur. 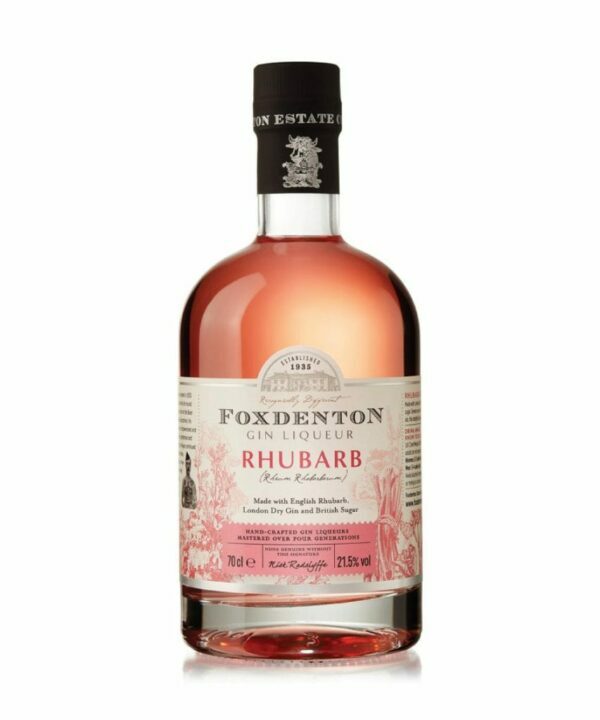 Foxdenton use the very best Yorkshire Rhubarb to produce a perfectly balanced gin liqueur. Summer fruits & herbs on the nose with well-rounded acidity and plenty of rhubarb on the palate. A great addition to any drinks cabinet this Foxdenton Rhubarb Gin Liqueur is a perfect base for summer cocktails – sparkling or otherwise.